Target Mini, as part of the Target family, maintains the same classic design, while smaller in size. It is by far the smallest mod, easy to use and with many cool features. Its enhanced circuit makes it reliable and consistent to use. It adopts dual child locking mechanism that prevents children from accidental open the tank and get contact with the e-liquid inside. It is truly carefree filling since the coil would remain inside to avoid overfill. 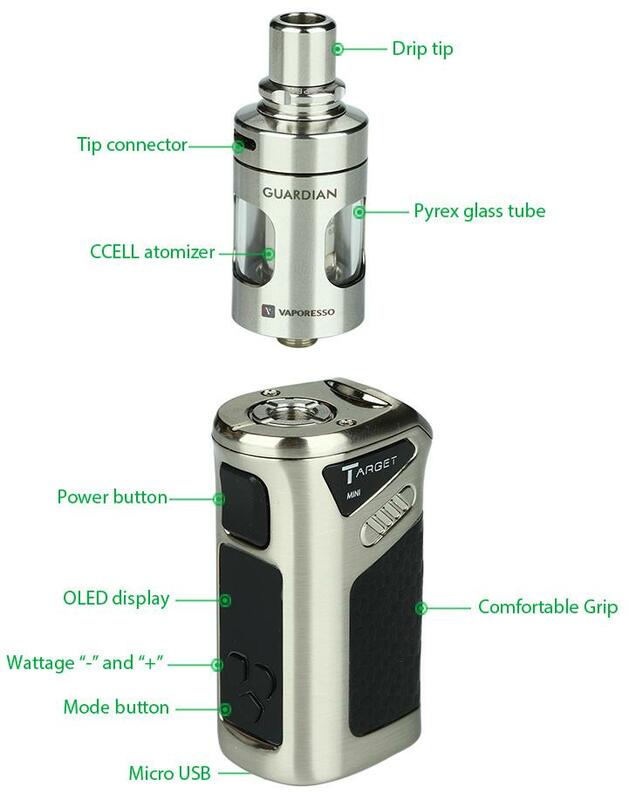 With its unique leak resistant structure, you will be rest assured to enjoy the vaping with clean hands. It is also a combination of Direct to Lung and Mouth to Lung settings. Built with CCELL ceramic coil inside, it is guaranteed to deliver the most original flavor of your e-liquid. 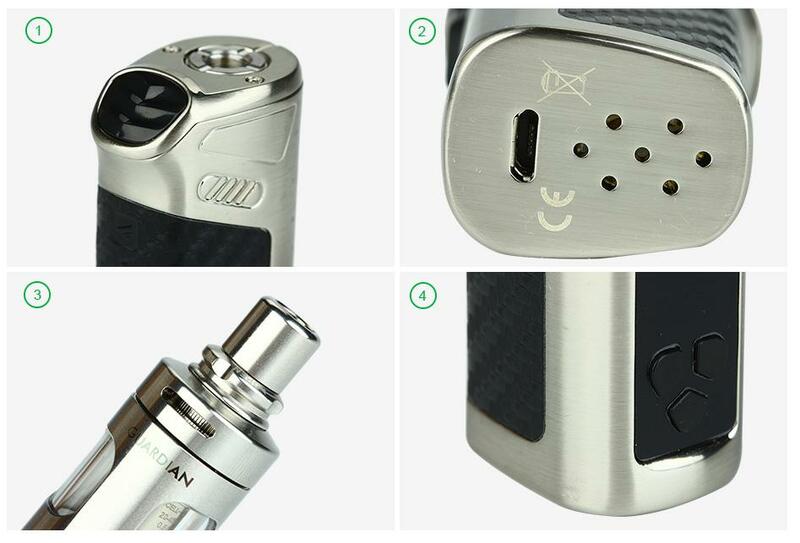 With 40 watts of maximum output and a built in battery of 1400mAh, the Target Mini will be favorite day to day mod. 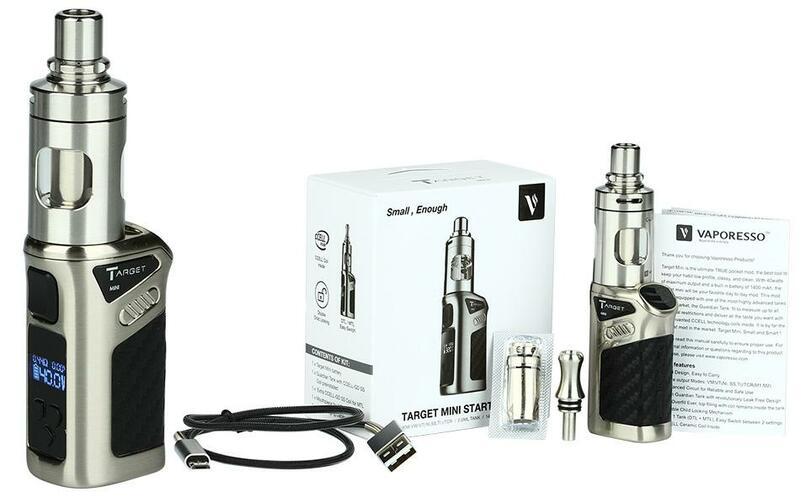 Target Mini is truly small yet more than enough for your vaping experience.